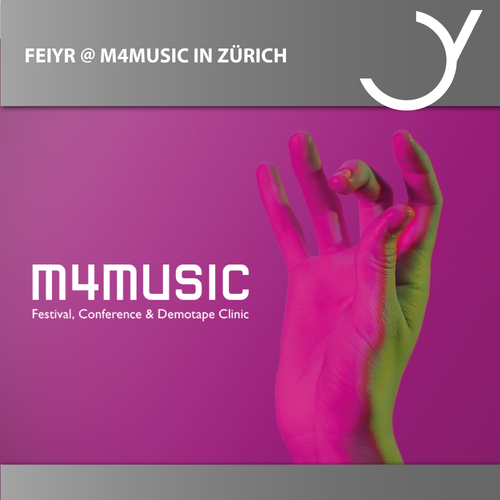 From the 14th to 16th March 2019, the legendary m4music pop music festival and conference will take place for the 22nd time in Lausanne and Zurich, Switzerland. The m4music is the Swiss scene and discovery festival par excellence. On Friday and Saturday, the music scene will meet in Zurich's Schiffbau for workshops, meetings, and keynotes. More than 40 concerts will take place in the clubs Exil and Moods. In addition, the most important Swiss young talent competition Demotape Clinic is held there in order to find the most talented music newcomers. Maybe you? If you are still looking for a suitable music distributor to support you in all matters, please contact our A&R Manager Oliver Schiller-Sittl at oliver@feiyr.com to make an appointment. You can meet us in Zurich and discuss everything regarding your music.